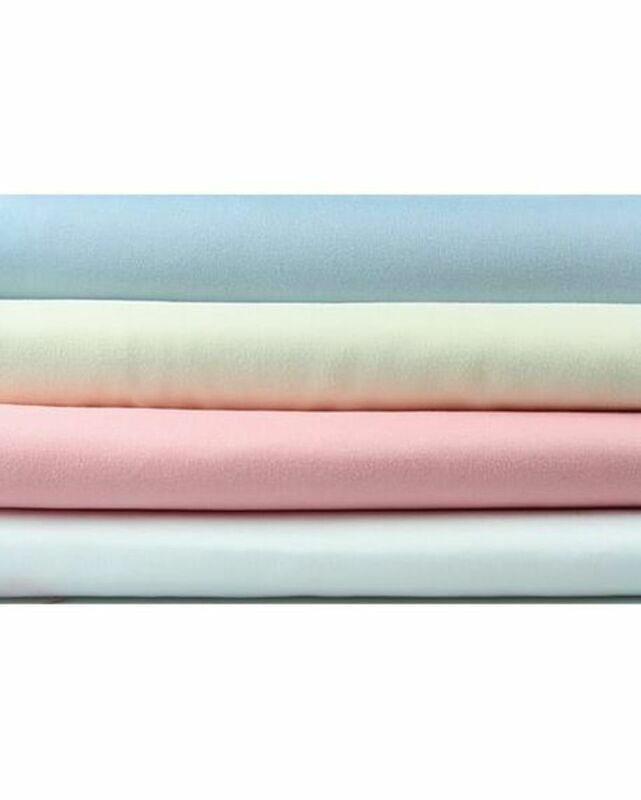 Easycare, fast dry sheet sets in 100% polyester microfibre. Set includes one flat sheet, one fitted sheet and pillowcase(s). Great to help keep warm on those cold winter nights. Blue, Cream, Pink, White.